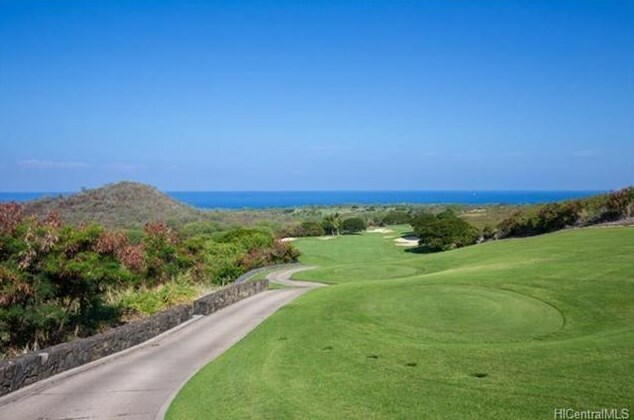 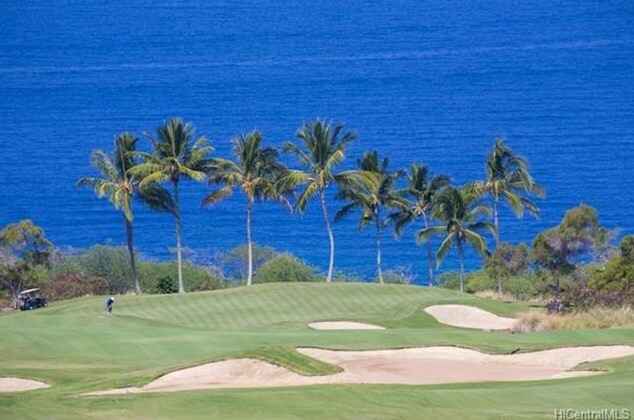 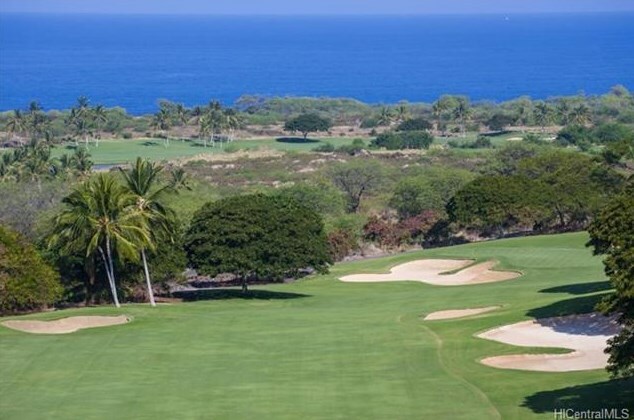 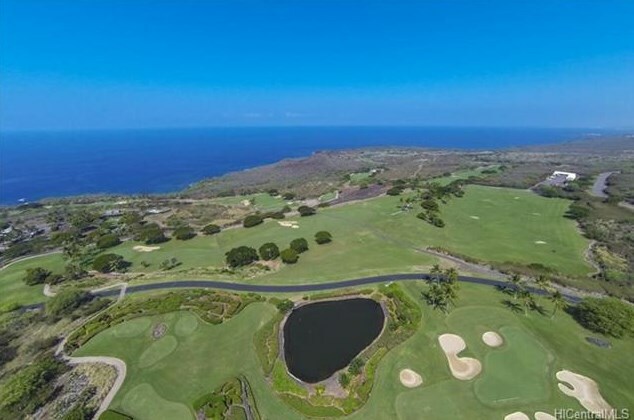 A fantastic residential building site overlooking the 11th hole on the Jack Nicklaus Signature Golf Course at Hokuli'a as well as views of the driving range. 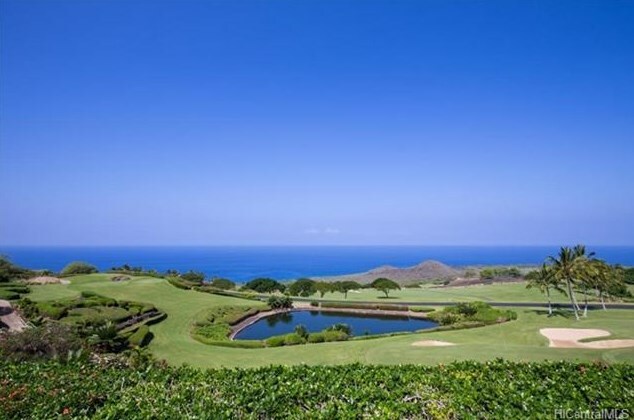 Hokuli'a is a stunning 1550-acre private community situated along one of the world's most beautiful and historically significant coastlines. 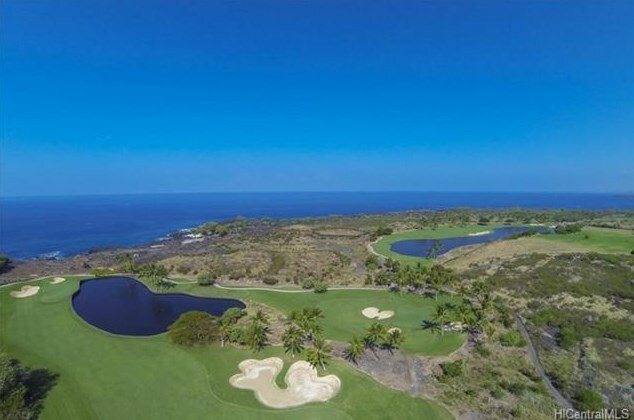 A few of the special things that define Hokuli'a: one of the most beautiful properties in the world; the very best year round tropical climate; the most dramatic westerly ocean views; the ancestral home of ancient Hawaiian royalty; and a short 25-minute drive from Kona International Airport. 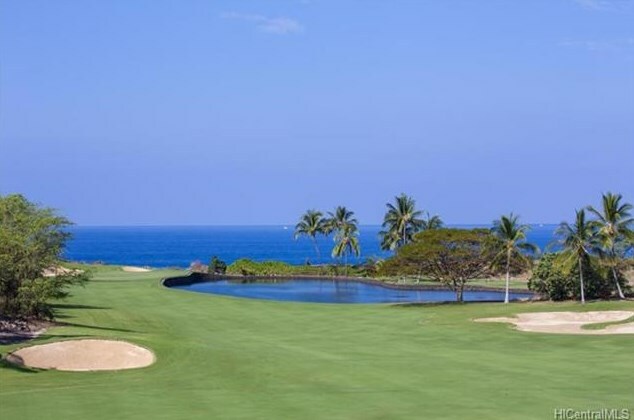 An Equity and a CHARTER Membership in the Club @ Hokuli'a is included in the price. 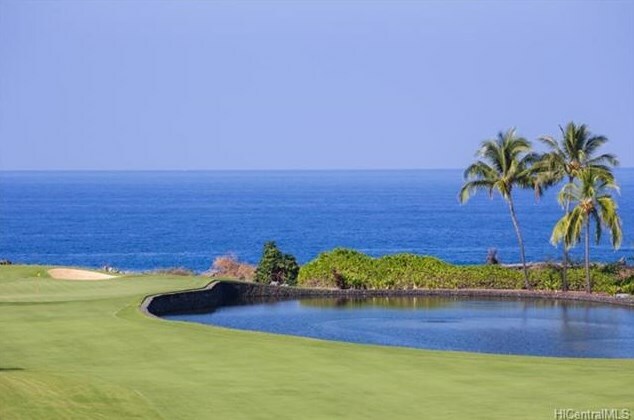 A Charter membership included with the lot is very rare. 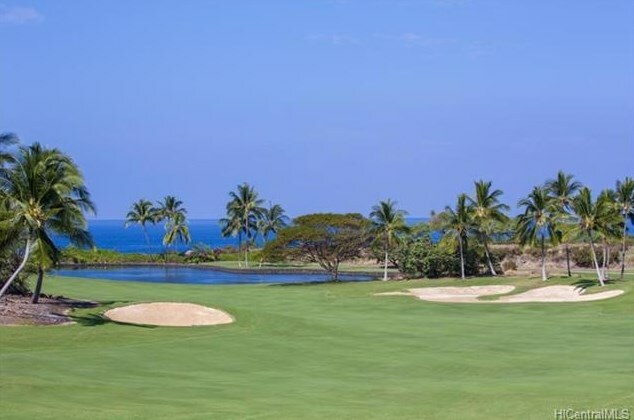 The value of the Equity Membership is $150,000. 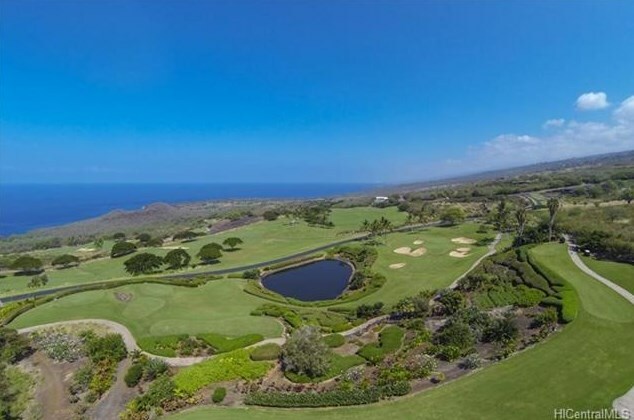 81-6603 Hiaaiono Place #112, Kealakekua, HI 96750 (MLS# 201821695) is a Lots/Land property with a lot size of acres. 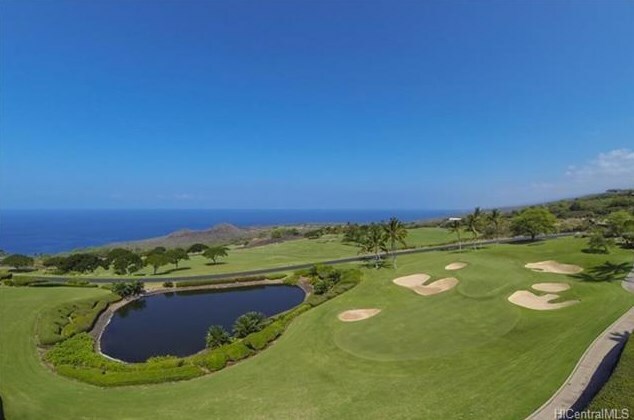 81-6603 Hiaaiono Place #112 is currently listed for $1,800,000 and was received on August 14, 2018. 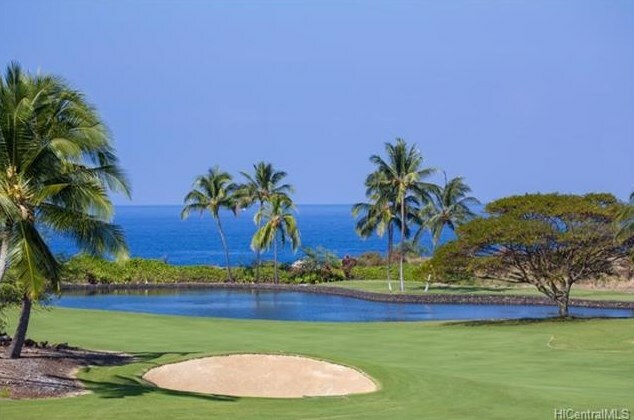 Want to learn more about 81-6603 Hiaaiono Place #112? 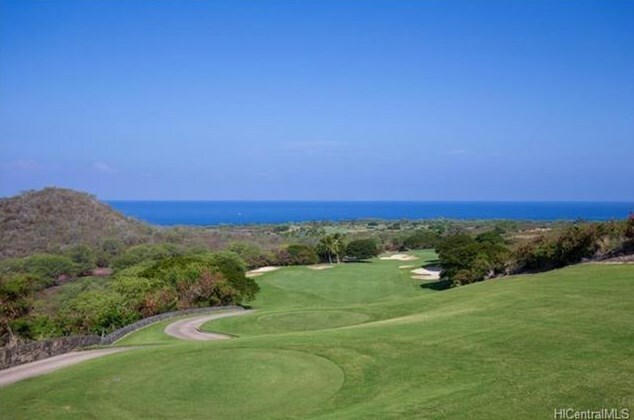 Do you have questions about finding other Lots/Land real estate for sale in Kealakekua? 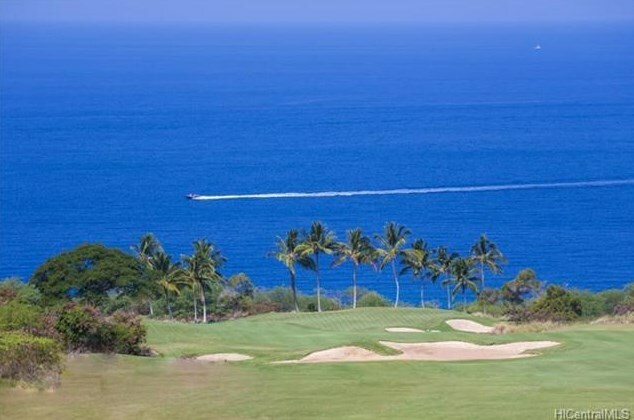 You can browse all Kealakekua real estate or contact a Coldwell Banker agent to request more information.